03 Sep This entry was written by md, posted on 3. 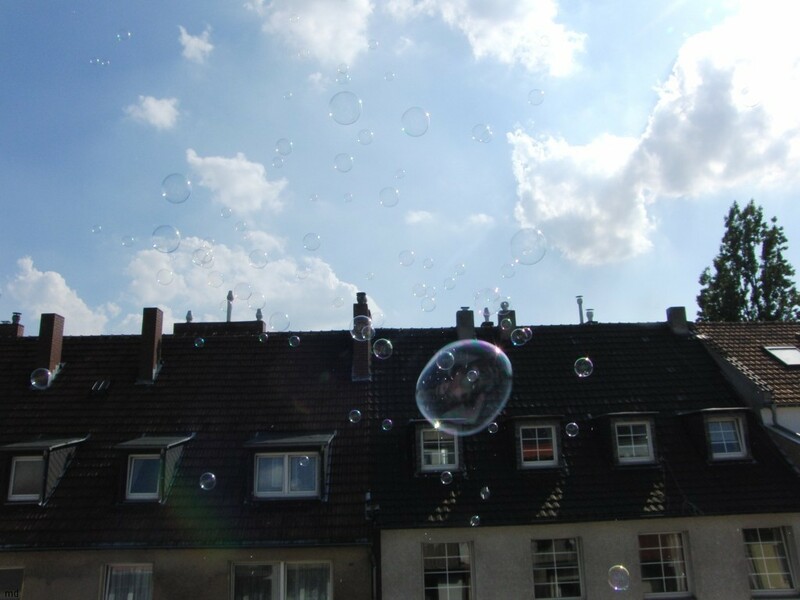 September 2011 at 21:39, filed under photos and tagged blue sky, bubbles, düsseldorf. Both comments and trackbacks are currently closed. All content is © 2019 by digitalsun. All rights reserved.